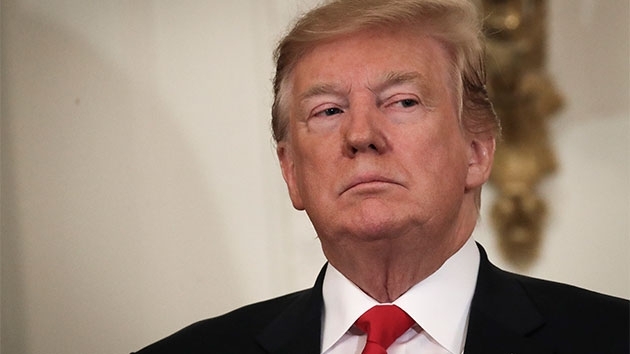 Democrats renewed consideration of impeaching Trump after the release of special counsel Mueller’s report, with leading progressives and some presidential candidates calling for swift action — as Democratic leaders cautioned restraint. 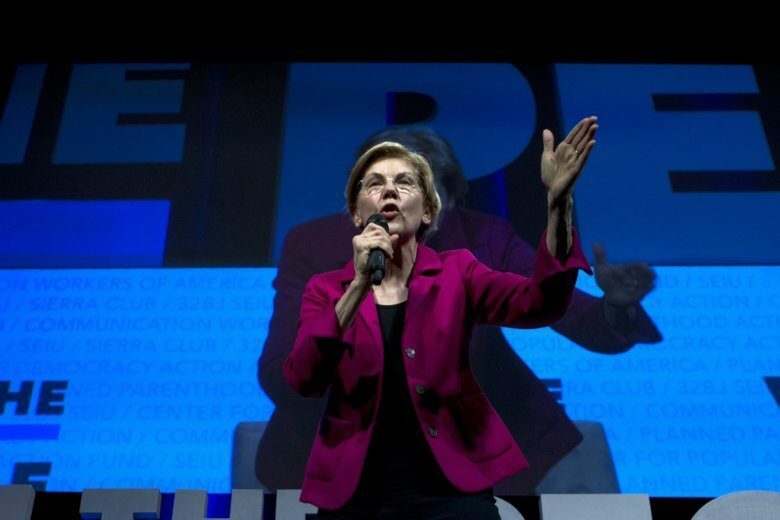 Warren became the first 2020 Democratic presidential candidate to make a full-throated call for the House to begin impeachment proceedings against Trump after the release of Mueller’s redacted report. 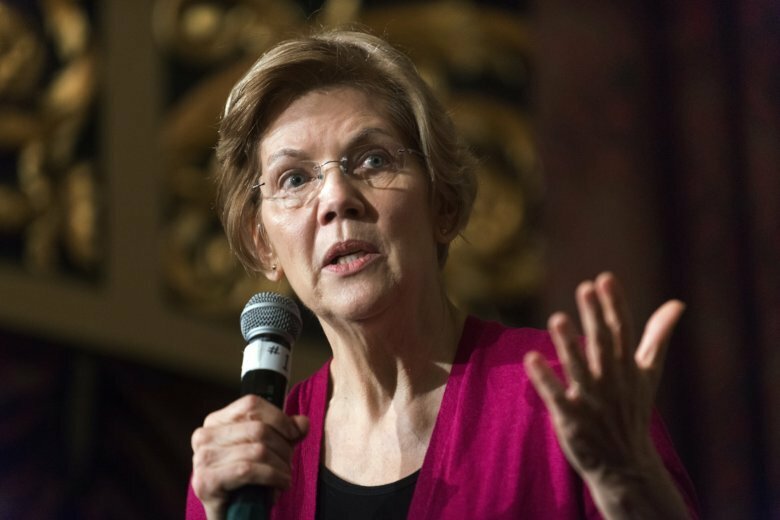 Facebook, under pressure from US Senator Elizabeth Warren for its vast power over information, removed ads supporting Warren’s controversial plan to break up Big Tech. Can senators overcome odds in run against Trump? Though senators have all kinds of advantages when running for the nation’s highest office, they face unique obstacles, too. Only three in U.S. history have moved directly from their Senate office to the Oval Office. An expert explains what they’re up against. 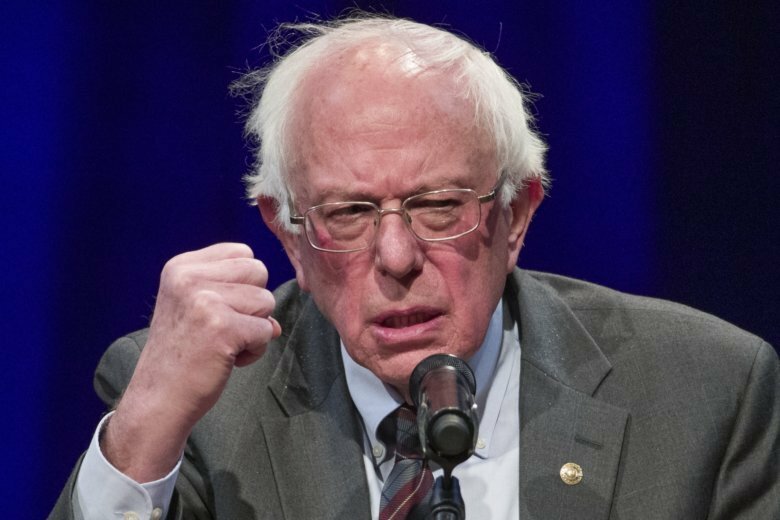 Most proposals to tax the rich have focused on raising rates on income and capital gains, as well as increasing estate taxes. 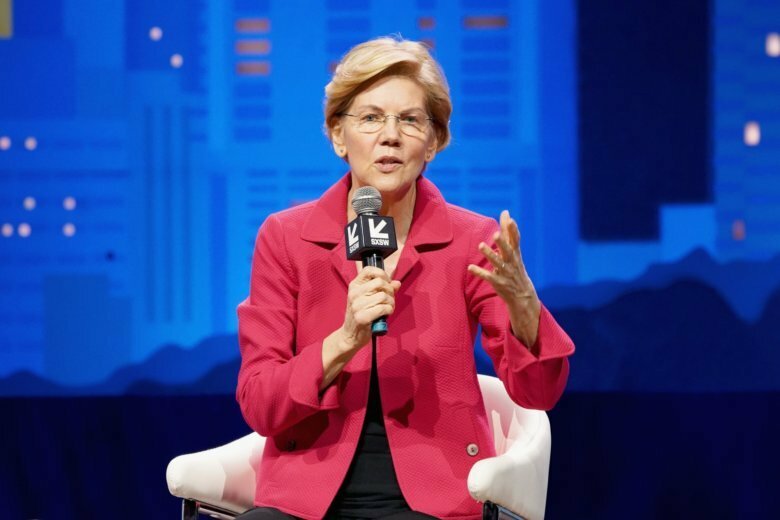 Warren, on the other hand, wants to tap into different pool of money — the assets of the wealthy. 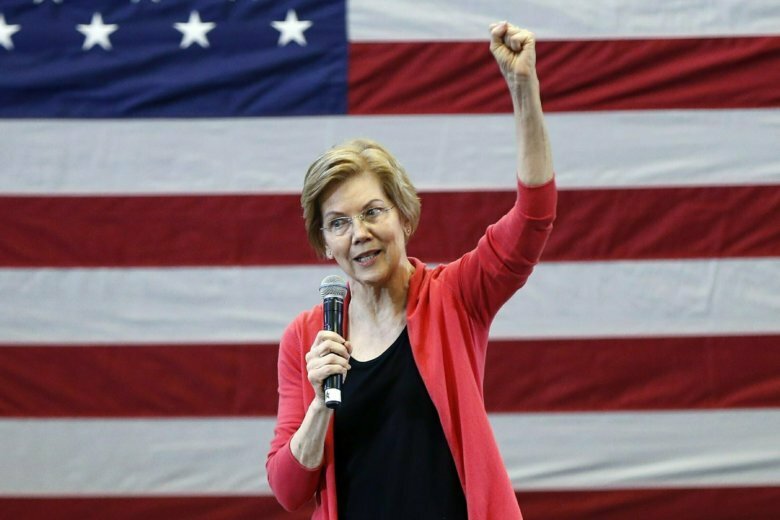 Massachusetts Sen. Elizabeth Warren is introducing herself to influential Iowa Democrats by telling her personal story of economic opportunity, trying to lay claim in the emerging 2020 presidential field as a champion for a middle class she says is withering under President Donald Trump. 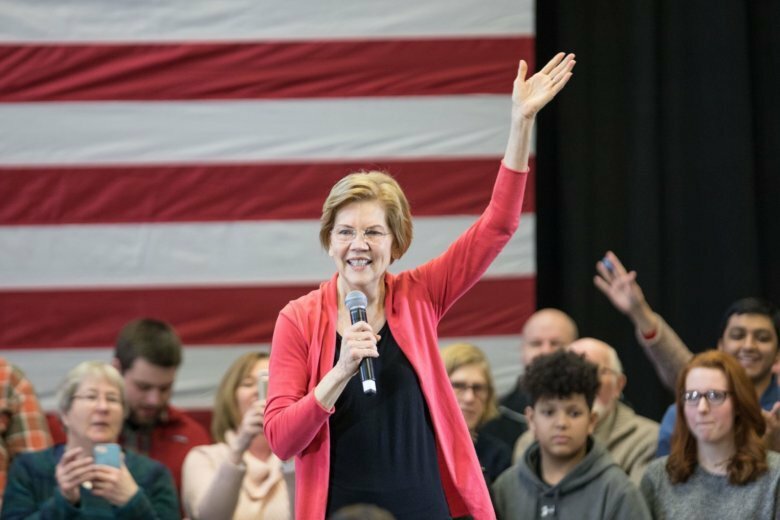 In speeches to packed rooms from the state’s western border with Nebraska to its capital in Des Moines, Warren spent the weekend demanding “structural change” in Washington, where the partial government shutdown is entering its third week. 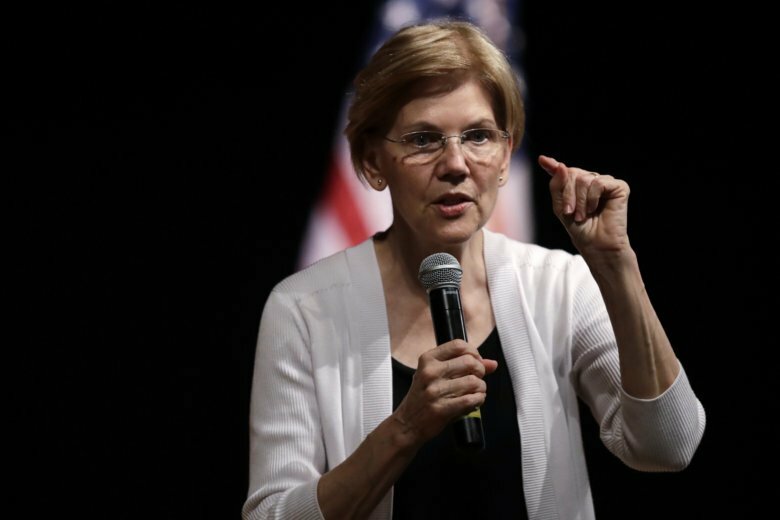 Warren, a frequent critic of President Donald Trump, is running for re-election in November against GOP state Rep. Geoff Diehl, who was co-chairman of Trump’s 2016 Massachusetts campaign. 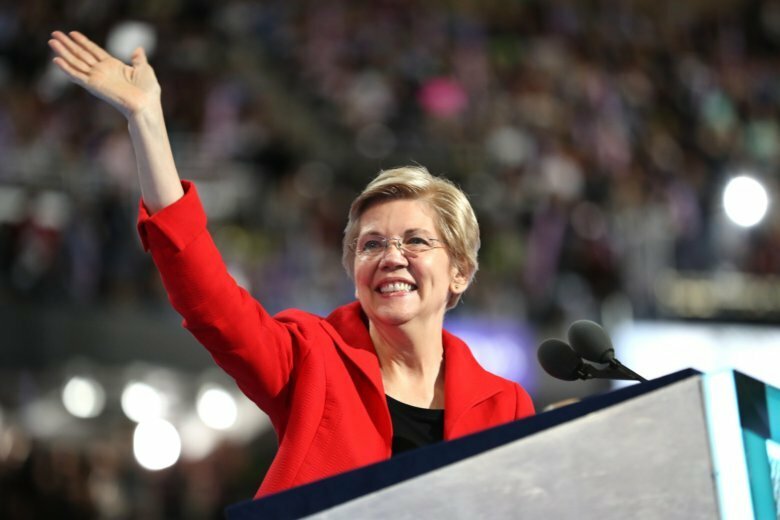 Massachusetts Sen. Elizabeth Warren has endorsed former NAACP president Ben Jealous in his run for governor of Maryland. Penn Quarter condo for $740,000.